Bronwyn is a graduate of American University in Washington, D.C., where she earned a bachelor of music in vocal performance and conducting. For ten years she has directed the vocal ensembles at Mount Desert Island High School. For the past fifteen years she has been the director of the Bagaduce Chorale. 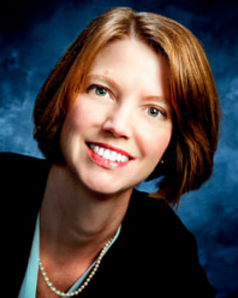 She is sought-after as a vocal coach and voice class clinician. Every July 3rd she directs the Blue Hill Pops Singers for the Bagaduce Music Lending Library. As a soloist, she performed Carmina Burana in 2002, and Haydn Little Organ Mass and Durufle Requiem in 2009 with the Mount Desert Summer Chorale. Ms. Kortge has performed extensively in oratorio, operetta and musical theatre for organizations in Hancock and Penobscot Counties, including Laurie in Oklahoma, Maria in The Sound of Music, Mabel in The Pirates in Penzance, Yum-Yum inThe Mikado, and Josephine in H.M.S. Pinafore. We are very excited to introduce and welcome Colin Graebert as our accompanist for the 2018/19 season. Colin is a freelance pianist, vocalist, and musical director currently living in Stockton Springs with his wife and two children, Eric and Ruth. Colin received his education at the Berklee College of Music and recently earned a degree in Music Education at the University of Maine. 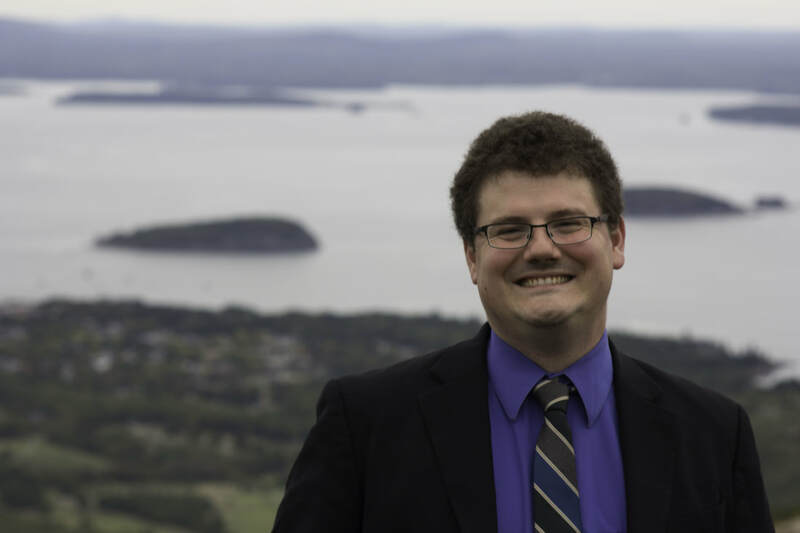 His primary work is as a choir director and accompanist, and he currently serves as the Music Director for the Bangor Community Chorus, the North Brewer-Eddington United Methodist Church, and the John Babst Memorial High School.